To remain fashion forward you have to know what is going on in fashion. 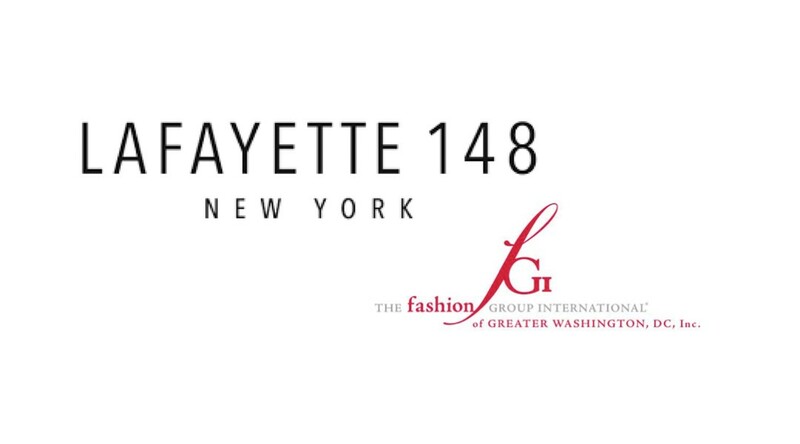 Here are some upcoming events to stay up to date in the fashion world. FGIDC presents #FGIDCWorkshop. 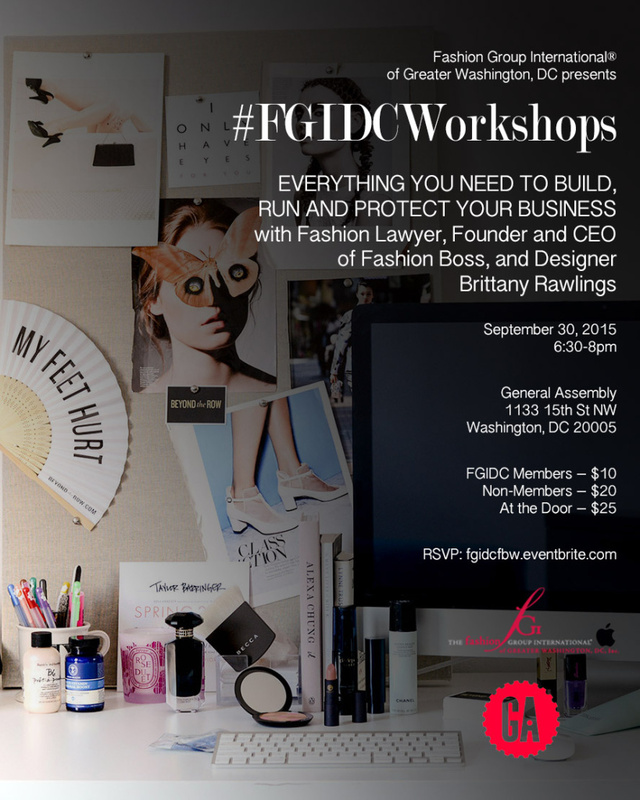 The workshop will be on Everything you need to build, run and protect your business with fashion lawyer, founder and CEO of Fashion Boss, and designer Brittany Rawlings. 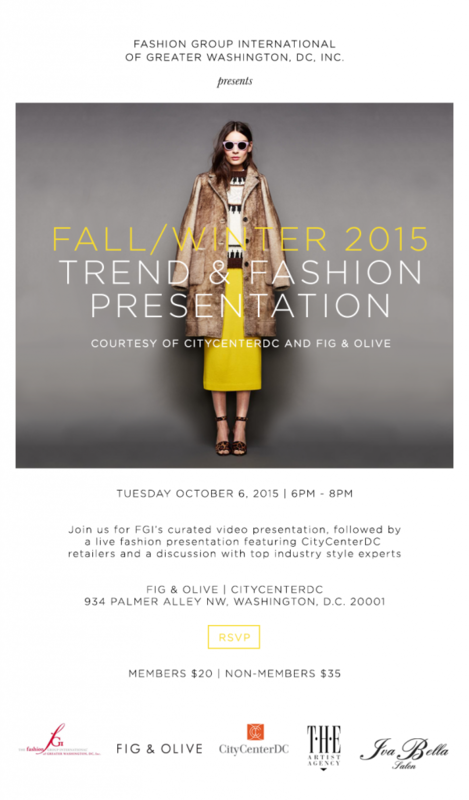 FGIDC will have a Fall/Winter 2015 trends & fashion presentation courtesy of CityCenterDC and Fig & Olive. 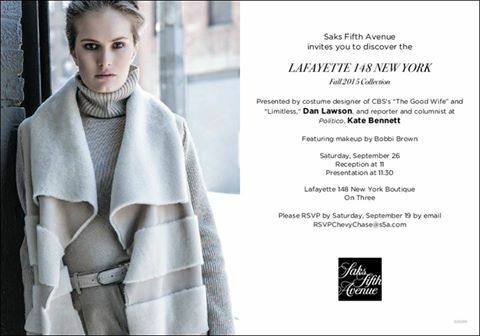 There will be a FGI curated video followed by a live presentation featuring CityCenterDC retailers. 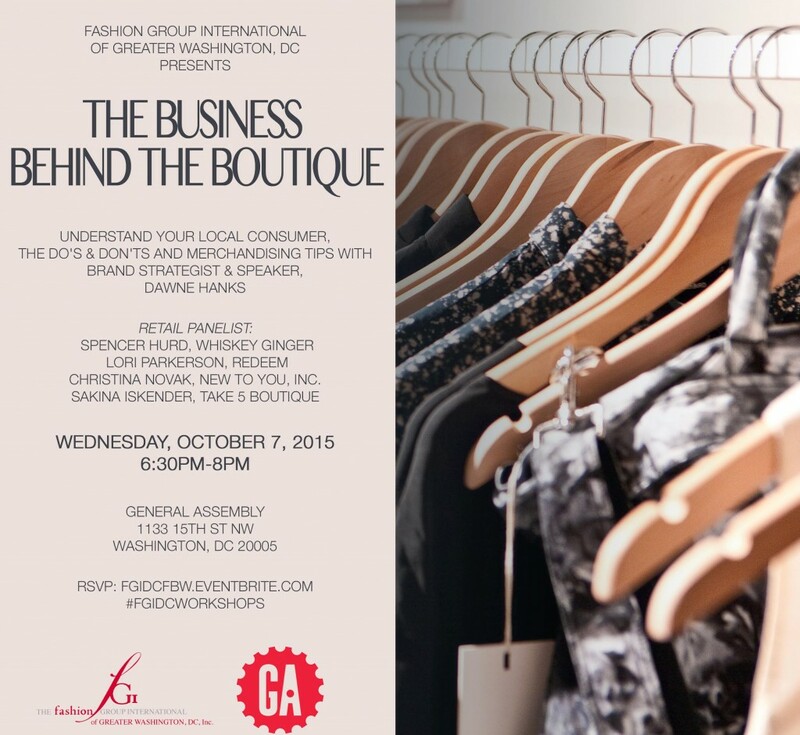 FGIDC Presents a workshop on the business behind the Boutique. The workshop will be on understanding your local consumer, the do’s and don’t’s and merchandising tips with brand strategist & speaker, Dawne Hanks. There will also be a special retail panel featuring Spencer Hurd, Whickey Ginger; Lori Parkerson, Redeem; Christina Novak, New to You, Inc.; and Sakina Iskender, Take 5 Boutique.